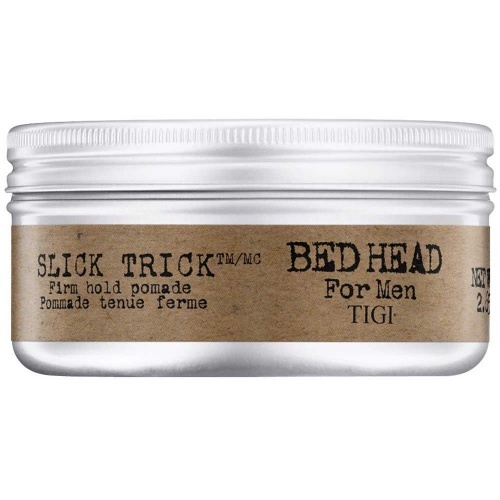 Bed Head is a line of hair products by TIGI consisting of shampoos, conditioner and styling products. 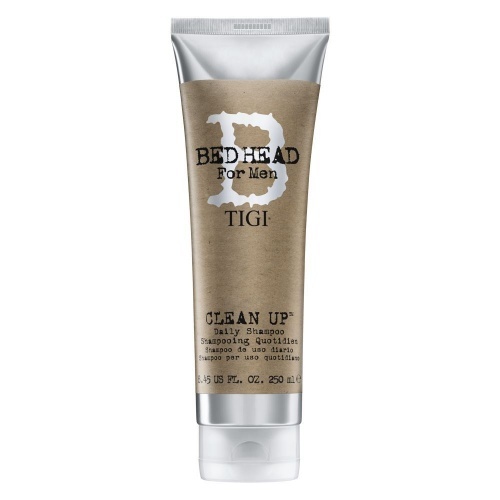 TIGI Bed Head products contain a vast array of ingredients that varies according to product type and use. 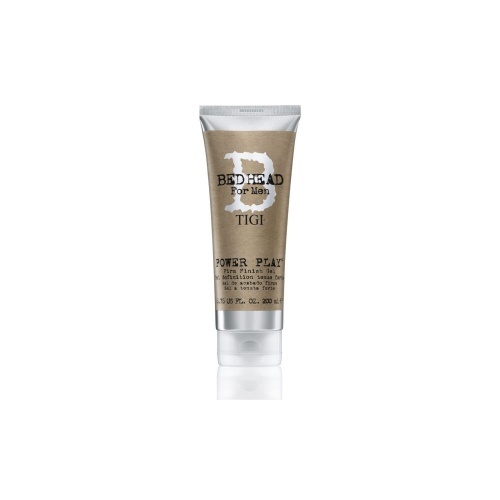 Bed Head has great products for any type of hair texture, from soft to normal and even hard. Bed Head products are primarily meant for those who love to revitalise their hair and get it back to looking better than ever and fabulous. TIGI is famously known around the world, a company that has its origin in Italy. It has a great story and was founded by four brothers. Their father was a professional hair trimmer and their grandfather owned a hair care salon. With such a rich history, their success comes as no surprise to us! 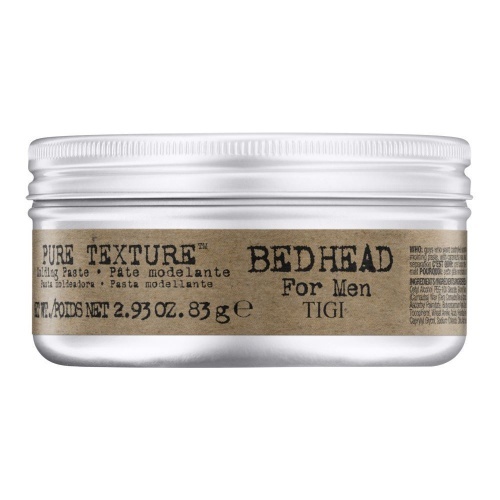 The Bed Head brand was created in the mid-90's and has been growing stronger and stronger with an array of products. It's gaining devoted and satisfied customers worldwide. This is something we know will continue! Most of the Bed Head shampoos and conditioners help in treating your hair, bringing it back to your required state and even better. The products re-energise your hair and scalp. It doesn't bring anything different than what was existing, but what is does is, is bring back what has been lost from your scalp and hair, it brings back the shining and strength that your hair once had. Not all shampoos and conditioners are created to be used for all types of hair, Bed Head shampoos and conditioners are made to suit different hair types. Finding the right hair product for the type of your hair is the best way to start caring for your hair. 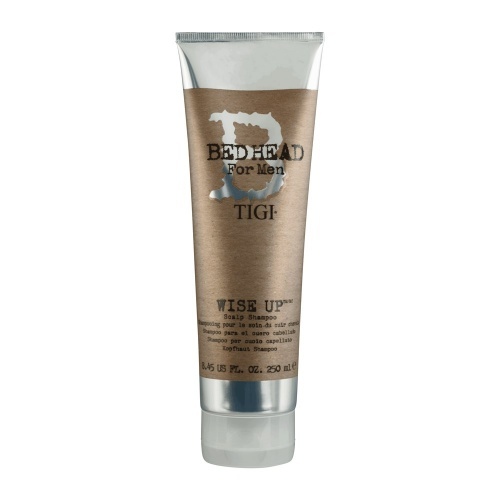 Bed Head products re-energise your hair perfectly. Bed Head uses ingredients that have an antidote to battle harmful formulas in your hair and scalp and provide a wonderful shine. It helps strengthen your hair, leaving it smooth and soft, especially if regularly used. The shampoo scent smells like flowers or apples depending on the product you are using. We love both! Styling using Bed Head hair styling products gives you a silky, sheen finish. TIGI hair products are awesome, have been on the market for over 20 years and have made a huge difference in hair, beauty and fashion world.